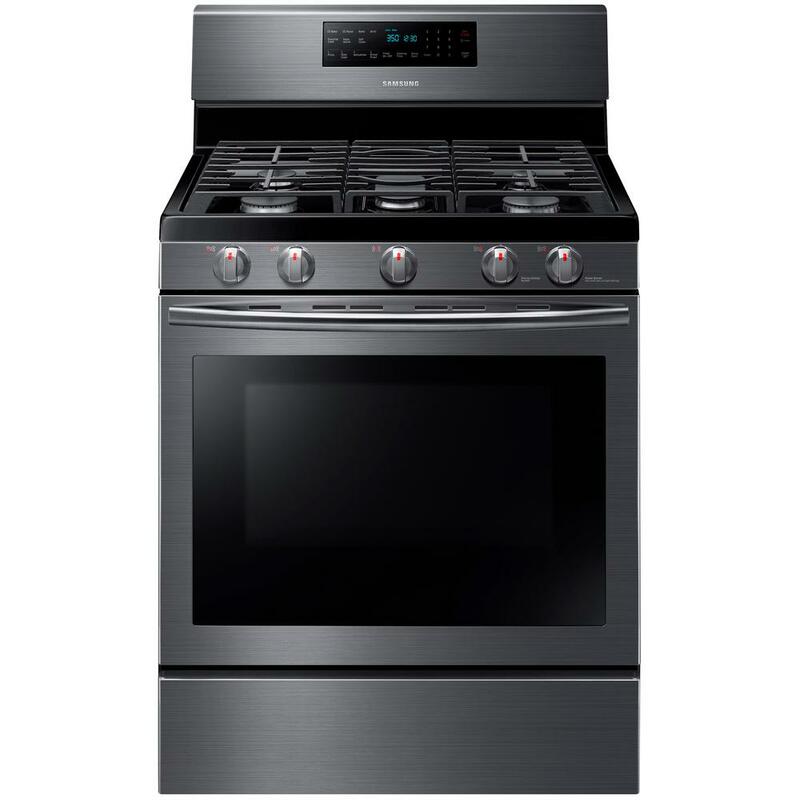 Performance and convenience come together in this stainless steel gas range from Samsung. 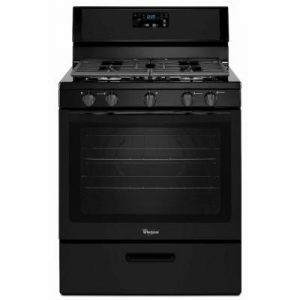 In addition to a generous 5.8 cubic feet of oven space, it features fan convection for faster, more even cooking. 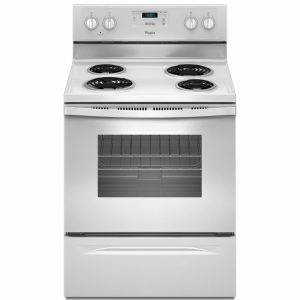 The cooktop features five specialized burners for the ultimate in flexibility. 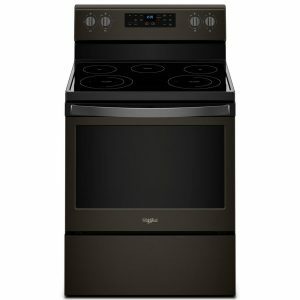 The range also includes a griddle that can be used in addition to the cooktop. Plus, the built-in storage drawer gives you a handy space to store pots, pans and cooking accessories. Enjoy versatile cooking with the removable stovetop griddle that allows for the cooking of a variety of breakfast foods or grilled sandwiches at once. The stovetop griddle is included with purchase. 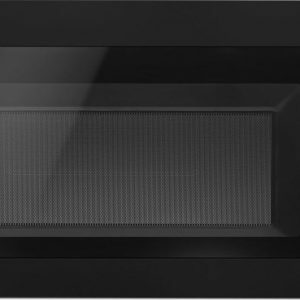 Cook faster with 56,000 BTU and enjoy the flexibility to cook on 5 specialized burners simultaneously. For added convenience, the oval burner can be used for oversized pots and pans. The unit’s protective coating makes it easy to keep your kitchen looking beautiful.